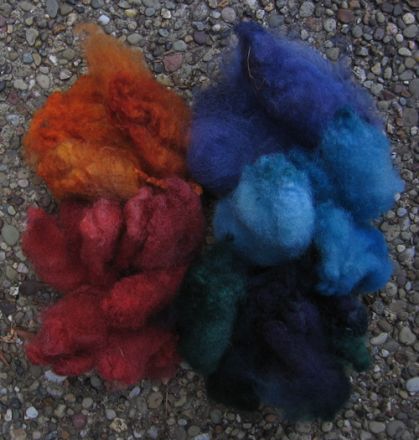 Want to experience using different wools (Shetland, Polwarth, etc.) in close to their original state without having to buy and/or process an entire fleece? 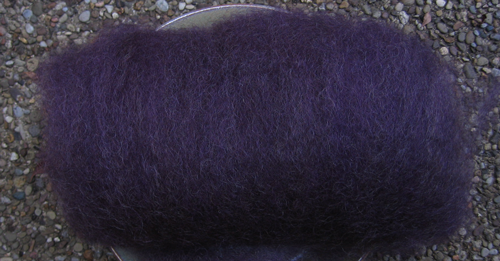 This wool is perfect if you’ve got a small project in mind, want to try spinning from the lock, or want to try fiber prep (combing, carding). 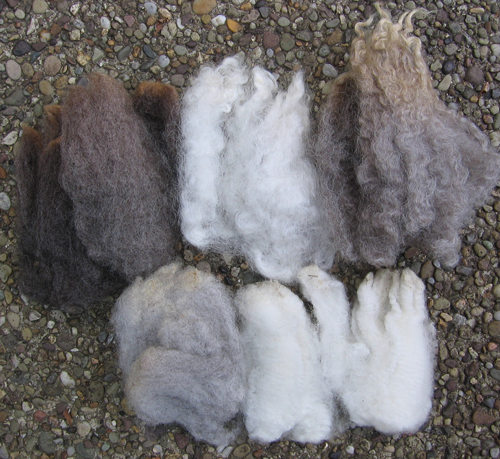 Packaged by breed and individual fleece in 2-ounce or larger amounts.